Choose the professionals ready to handle any damage repair job using the industry's most advanced equipment. Not Convinced Yet? See What Our Clients Are Saying! “I returned home one afternoon only to find my home flooded by a busted water pipe. In a panic I called my insurance company to ask them what I needed to do first. They simply referred me to Cape Fear located in Fayetteville, N.C. and gave me a number to call. My first thoughts were that this company would show up some time the next day to clean up what the family couldn’t, wrong! From 5:00 p.m. to 11:00p.m. Cape Fear drove 45 miles, delivered consultation as to the necessary process of water mitigation and extracted everything including our personal belongings. during this crisis and water invasion of our home the personnel of Cape Fear held true to their name. At Cape Fear Restoration, we are proud to be owned and operated by veterans. To show our gratitude, we offer a 10% discount off of all services provided by Cape Fear Restoration for Active Military members. A water pipe burst, a fire started, a storm rolled in, causing property damage to your home and its belongings. We provide 24-hour emergency cleanup services at Cape Fear Restoration of Fayetteville, NC. 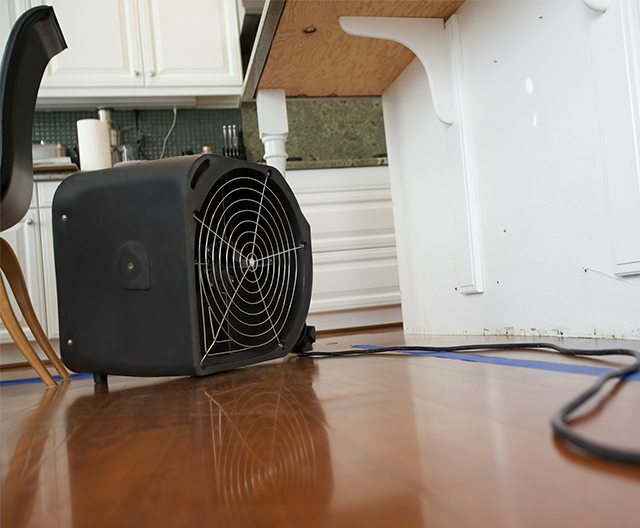 Our certified water damage restoration company, serving the Sandhills of eastern North Carolina, specializes in emergency water removal and water damage repair, as well as fire damage cleaning, structural repairs, and general construction, including bathroom and kitchen remodeling. Offering direct insurance billing, we are certified by the Institute of Inspection Cleaning and Restoration ( IICRC ) for professional water damage restoration and mold remediation. With extensive disaster recovery training and experience, Cape Fear Restoration meets S500 guidelines. Visit our testimonials page for details on how easy and hassle-free our process is.